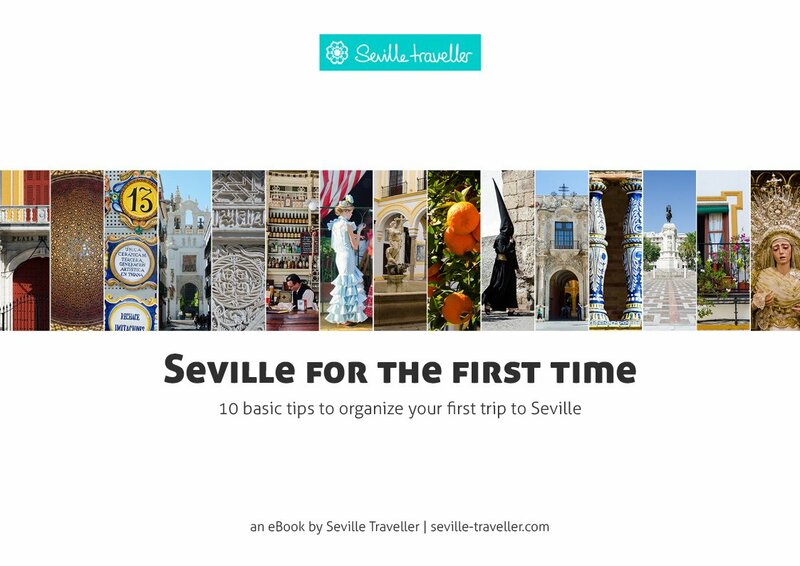 The first question you should ask yourself when planning your trip is “When is the best time to visit Seville?”. Seville has a climate and a location that allows you to explore it almost all year round. 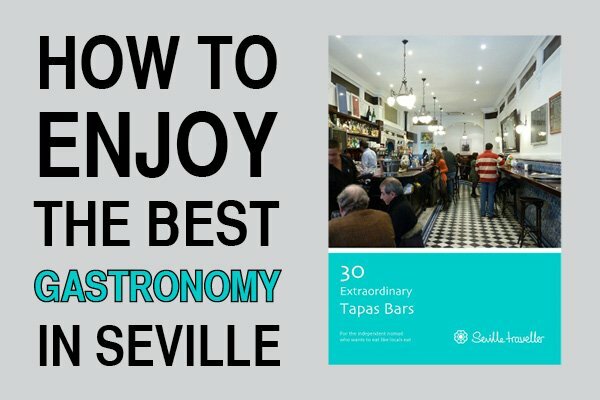 That being said, Seville has three very different periods in which your experience can vary. These periods are determined by both the weather and some specific events that attract thousands of visitors. Fall and winter are great seasons, without a doubt the best time to visit Seville. The shoulder season is a very attractive time to visit. The number of tourists is significantly lower, the lodging offer is large, and the airfares are more attractive. You can visit most of the places at a relaxing pace and room prices are at its bottom. Probably the only disadvantage to coming in the winter is that winters here are relatively humid and it can rain quite a bit (or even a lot, sometimes!). This doesn’t mean you won’t be outside exploring the city during most of the day because the temperatures are generally mild. The high season in Seville is clearly marked by two very important and extremely popular events: the Semana Santa and the Feria de Abril. Speaking of Semana Santa, did you know that its dates vary from year to year? That’s right! Holy Week is a moveable feast that goes from Palm Sunday to Easter Sunday. It usually takes place at the end of March or during April. If you plan on travelling to Seville and participating in this awesome event, have a look at the dates of the next Semana Santa. Two weeks after Semana Santa, the Feria de Abril is in full swing. During six days and seven nights Sevillanos spend most of their time socializing while eating, drinking and dancing. It’s amazing. 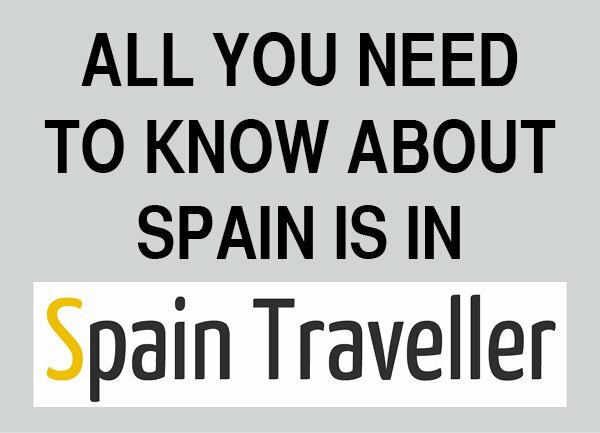 Additionally, from late March to late October, Spain benefits from daylight saving time so days are extremely long allowing you plenty of time to visit the city. All in all, February to June are definitely the best months to travel to Seville because of the nice weather, the incredibly long days and, most of all, the local festivals. In terms of weather, this is not the best time for visiting Seville. Summers in Seville are some of the warmest in all of Europe, with temperatures often exceeding 35ºC (95ºF). Actually, it is advisable to avoid being outside at midday and early afternoon. However, if you feel brave enough to bear the high temperatures summertime is considered low season here. In orders words, there won’t be a lot of tourists wandering around. So may have the main monuments for your own. Additionally, this period corresponds to school and work holidays. Therefore, most Sevillanos will be out of the city trying to escape the heat in the coast of Cádiz or Huelva. In these months the streets tend to be empty during the day with people leaving their houses in the early morning and then not leaving them again until late in the evening. This makes for quite a nocturnal life during this time! The best time to come to Seville depends a lot on what you are looking for, and every season has its pros and cons. If you are have the flexibility to decide, go in December or January. 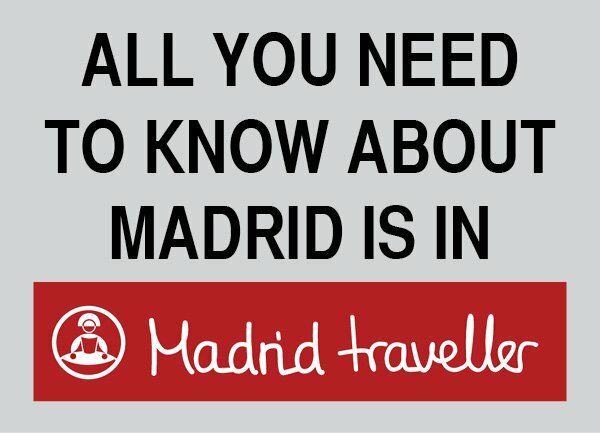 It is also the best time for saving money on your Seville visit. Temperatures in Seville winters are milder than elsewhere in Europe. The afternoons are warm, though the nights get chilly. If you are not ready to share the streets with huge crowds, avoid certain holidays and peak season. During peak season Seville receives more visitors and lodging prices are considerably higher (sometimes double or triple the regular tariffs). Have a look at the weather. Seville has a much nicer weather than most European cities. Unfortunately, summers are very hot and dry. During off-season airfares and hotel rates are considerably lower. 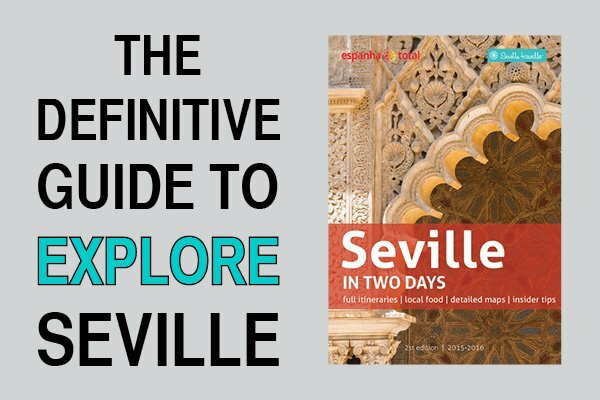 If you are still unsure about your trip dates and want to know when is the best time to visit Seville, have a look at the month-by-month events calendar. 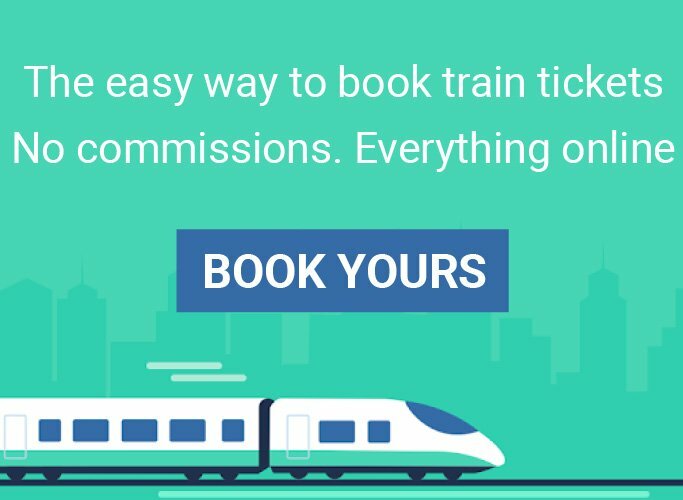 It details annual special events, holidays and insider top picks – those you won’t find on regular tourist guides or at your hotel’s lobby.